Outdoor Fire Pits. Outdoor Fire Places. Hilton Head Island, SC Fire Pit Designs. Fire Pit Design Charleston, SC. Fire Pit Designs Beaufort, SC. Fire Pits on Brick paver patios, fire places in Outdoor patio spaces. How to build a fire place. How to build a fire pit? American Paving Design. Hardscape Installers. Gas Burning fire pits can be installed easily with the right connections and installation. This custom firepit, used gas logs and large block wall within it's design to help match the surrounding patio. Building a stone fireplace in your backyard area is a great idea. You can choose to either install gas or use natural wood. American Paving Design can help design and construct your new Fireplace, today! Designed for entertainment and ease, this outdoor gas fire pit is perfect to add to your patio. Easy to use all year around, this client is happy to have his friends and family over! Want to install a fire pit at your home, call us today! Built on top of this natural stone patio, this gas built outdoor fireplace makes quite a statement. Designed to entertain, American Paving Design was able to construct in a weeks time! With multiple sections and large wood boxes, this fireplace is truly a statement piece. Built to keep your company warm, this backyard outdoor fireplace is definatley a one of a kind installation. Entertain in style. Using selected stone materials, this wood burning fireplace will create quite the atmosphere during any dinner party! Not sure how to combine materials in your backayrd? Take a look at this outdoor fireplace, built on top of natural stone. Coming brick pavers and stone can help create dimension throughout your entire project! Truly Dreamy! Need help figuring out how to design your stone fireplace? Contact American Paving Design. With a variety of sizes we can help install your gas or wood burning fireplace today! Get ready for smore's! With its matching coping to the patio border, this simple yet custom built firepit is perfect for family gatherings. Whether your have two or ten people, everyone will be able to get cozy around this wood burning firepit! Your firepit does not always have to be outside? We installed this small cobble fire pit inside their pool lanai area. Small and subtle, this fire pit gives off the perfect amount of heat and design! Not all fire pits have to be brick pavers. 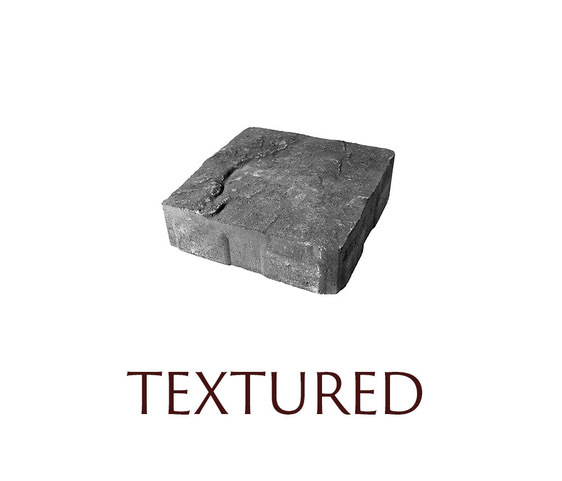 Using stone around your fire pit area, will create a wonderful accent to any patio area. Many of our clients decide to use gas fire pits to enterain with. This custom installed paver firepit is accented with matching coping and gas logs! Simple and durable, this fire pit gets the job done! Note to self - relax here! Installing fireplaces throughout your outside areas is what we do! 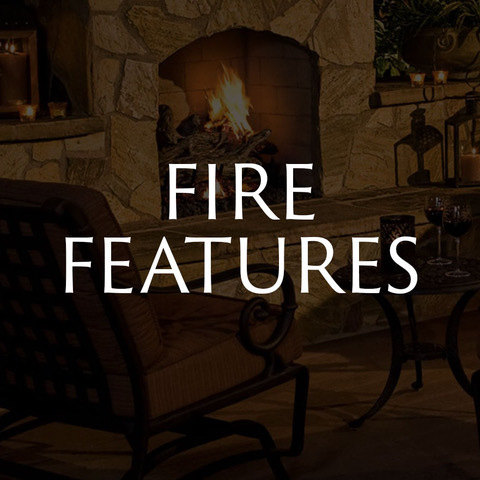 From using brick pavers or stone, we can install your fireplace in any area around your lanai or patio. Installing a small fireplace to any paver courtyard will be perfect for entertaining! With it's unique frame, this fireplace is perfect for evenings with friends! Stone Fireplaces are beautiful. American Paving Design can construct gas or wood burning fire places in your yard today! We can help you select different pavers, facing and wall blocks to make your design unique and functional! This constrasted tall patio fireplace is a wonderful way to spend your evening with! With it's natural stone appearance atop the paver patio, this fireplace will catch all your friends attention! Let us help you construct a fireplace fit for our space! With the stone facing around the entire exterior, this wood burning fire place gives off lots of heat. Matched with it's stone patio area, this is the perfect place to start making memories! All paver patios need a fire pit! This unique stone faced fire pit is the perfect place to sit and relax. Using gas logs/stones, American Paving design installed this small circular fire pit, during installation of the paver patio. No need to wait, call us today to help you install your firepit! Fall will be here soon! Truly one of our favorites! This stone firepit uses natural gas to keep it's guest warm. Blended with the patio, this combination is extremley elegant!